New York is one of the most magical and enchanting destinations to either tie the knot or to experience your honeymoon! In the city where dreams are made of you’ll certainly create memories that will last a lifetime! For those coming to say I do…. 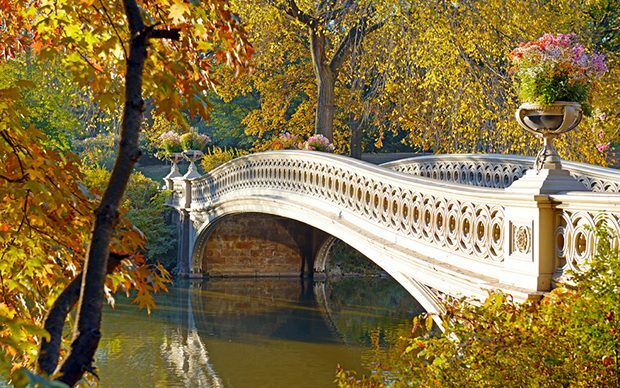 Located right in the heart of the city- Central Park offers a stunning setting to say ‘I do’. With several enchanting locations to choose from including the Conservatory Garden, the Belvedere Plaza and the Ladies Pavilion, you’ll be spoilt for choice! Another popular venue for NYC wedding ceremonies is the New York Botanical Gardens. Located in the Bronx, the Botanical Gardens offers a spectacular venue for anyone planning a New York wedding. Featuring over 50 acres of forest, rolling hills and a vast array of plant collections this venue offers a truly beautiful and elegant background for your NYC wedding. New York’s City Hall is another great place to get married. 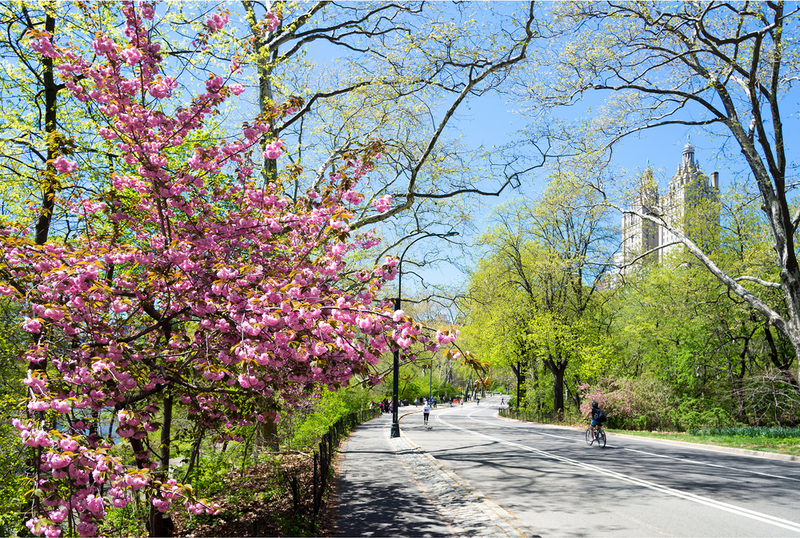 Located right in the heart of NYC, it offers a convenient location close to many of the famous sights of NYC. For those wishing to be close to all of the action City Hall is the perfect choice! 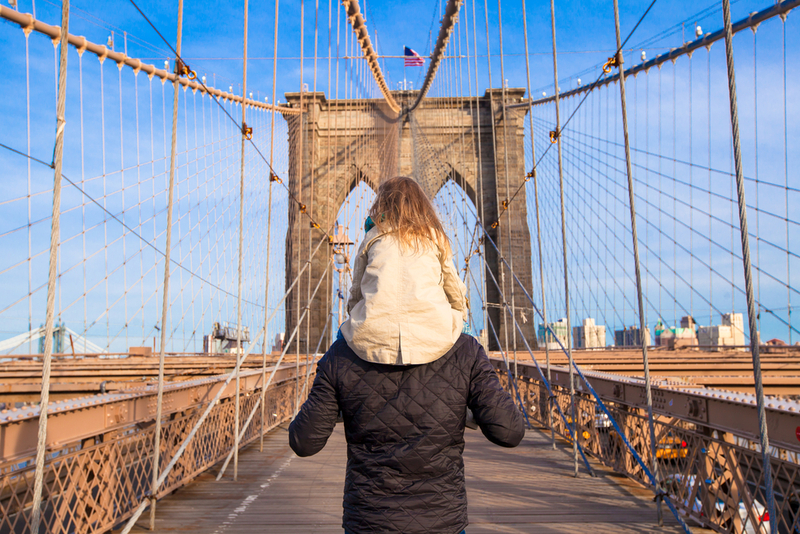 Your Honeymoon is an experience you’ll never forget and New York is the perfect destination. With so many famous sights and attractions to enjoy you’ll be sure to create memories that are truly unforgettable. New York’s Broadway offers a night not to be missed. Transport yourself for an evening of theatre and drama which is a New York must! The Met (as it’s known to true New Yorkers) offers the perfect opportunity to ignite your inner art connoisseur and immerse yourself in some of the world’s best loved art collections! Located on Liberty Island in New York Harbor, the Statue of Liberty is indeed synonymous with NYC. This is one of New York’s most famous landmarks and as such, no trip would be complete without a visit to see this historic statue. So whether you’re getting married or here in the city for your honeymoon- New York is the perfect destination! 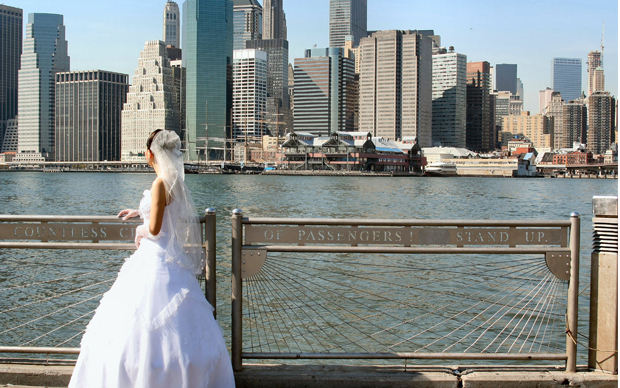 Here at Fitzpatrick Hotels we’re centrally located to all the iconic sights and attractions that the city has to offer, so contact us today about making your cherished New York wedding and honeymoon memories.